This entry was posted on 7 December 2016 at 7:38 and is filed under blogging, e-learning. You can subscribe via RSS 2.0 feed to this post's comments. 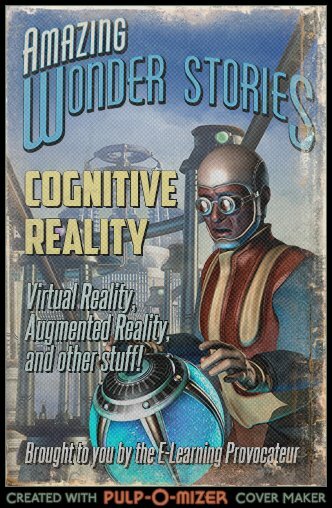 Thanks for summing all that up – and now all I’d like to hear from you are PREDICTIONS – what will the future as far as 2017 bring us in terms of VR penetrating our lives deeper than ever. Is this going to be long-remembered year when the revolution will come or maybe revolution already came? Predictions in terms of VR… I foresee a ramp-up in VR consumption (especially for games and other entertainment), while a few more pioneers (just a few more) will break through with capability-driven workplace immersions.